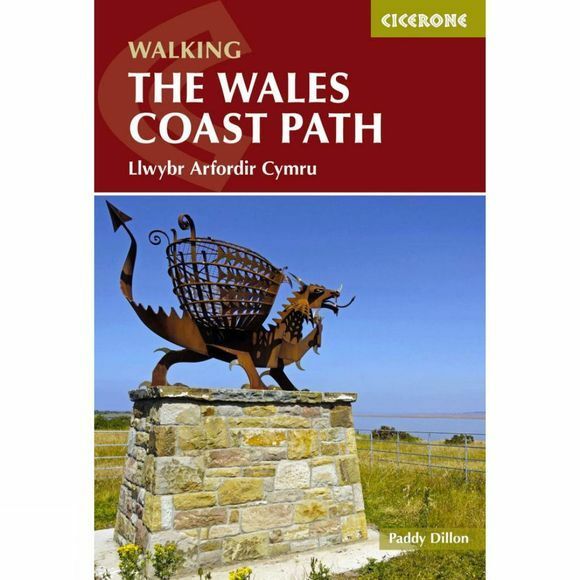 This practical, pocket-sized guidebook is to the 870-mile Wales Coast Path. Describing the route in 57 daily stages from Chester to Chepstow, which can be adapted by walkers to suit their own abilities and preferred pace. The coast path covers the entire Welsh coastline, linking historic castles, passing holiday resorts and traversing wild cliffs, and includes sections through two national parks, numerous AONBs and several areas of Heritage Coast. There are notes of where accommodation and food and drink can be found, as well as details of public transport, local museums and visitor centres. The walking is mostly easy, but can be occasionally rugged and feature the odd short, steep ascent and descent as well as some remote stretches.